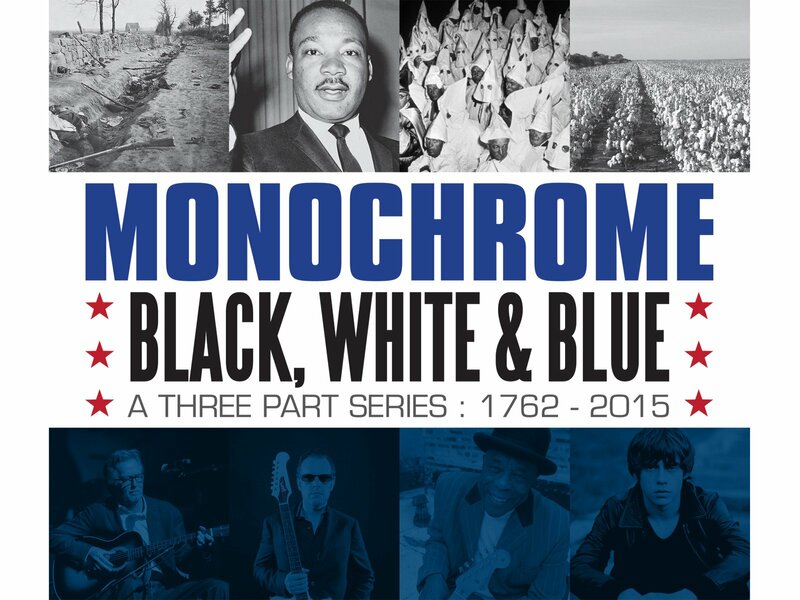 We handled the release campaign for the Amazon Prime release of documentary series Monochrome: Black, White & Blue presented by Morgan Freeman. Exploring the deep-routed history of Blues music in America, the series features musical legends including Chuck Berry, Bill Wyman, B.B. King, Jake Bugg, Carlos Santana, Ronnie Wood, Eric Clapton, Robert Cray and many more. We handled the digital campaign, placement of exclusive assets and director interviews.